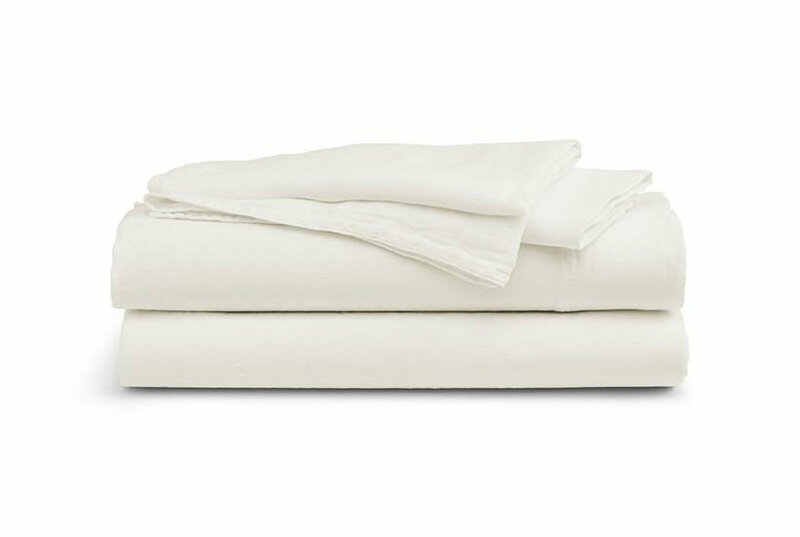 Sleep soundly on crisp cotton percale with the 360-thread count sheet set from Martha Stewart Collection. Features an embroidered hem detail and your choice of six muted hues. An on-trend leaf-inspired pattern makes Martha Stewart Collection's Leaf Ditsy king sheet set a stylish addition to your bedroom. An on-trend leaf-inspired pattern makes Martha Stewart Collection's Leaf Ditsy queen sheet set a stylish addition to your bedroom.